The move is aimed at augmenting capacity in the domestic markets, especially on regional routes, following the near collapse of Jet Airways, which has resulted in massive surge in airfares besides mismatch in demand and supply amid peak travel season. Budget carrier SpiceJet Tuesday said it plans to expand its regional jet fleet to 32 aircraft by adding five more 90-seater Bombardier Q400s. “As part of our efforts to augment capacity and minimise passenger inconvenience, SpiceJet will induct five more Q400s in addition to the 16 B737s we announced last week,” SpiceJet chairman and managing director Ajay Singh said. 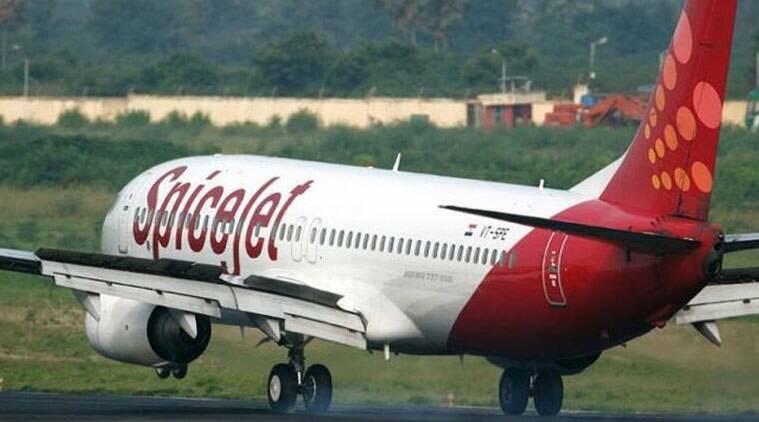 The sudden reduction of aviation capacity should in no way hamper air connectivity to the smaller towns and cities of India and as the country’s largest regional operator, SpiceJet will make all possible efforts in this direction, Singh said. The 90-seater variant is part of SpiceJet’s second purchase order for up to 50 Q400 turboprops placed in September 2017 worth USD 1.7 billion.